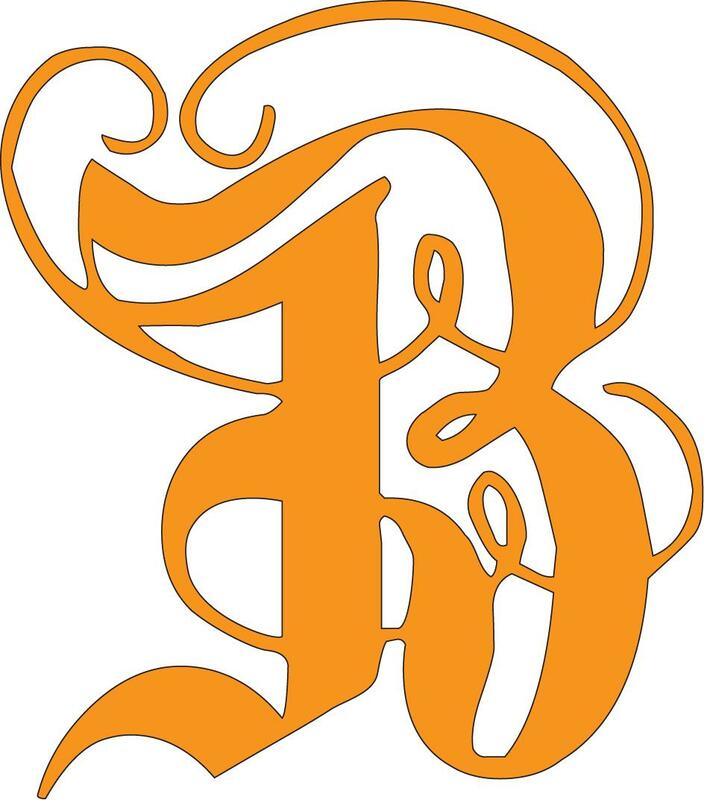 Today's monogram is the Old English letter B. The outline might be a bit swiggly...as it is just an Old English font enlarged and I have not had a minute to clean it up any. But, when you trace...your line will be gently curved and not swiggly I'm sure. 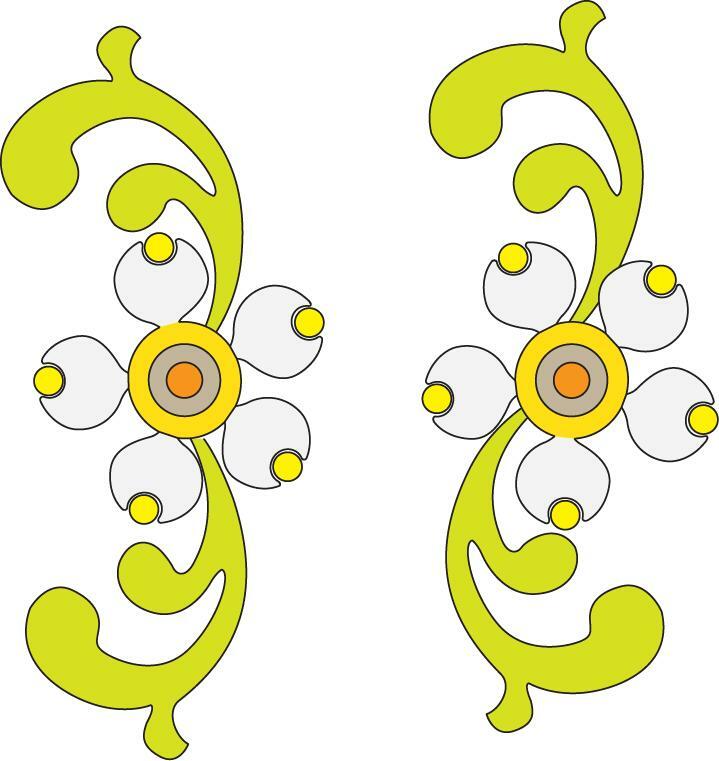 If you want to dress up any of these Old English style monograms..you can add swirls. I designed two options for you...an angled and a vertical. Just trace your monogram...then trace your swirls where you would like...in a different color from your monogram tracing.